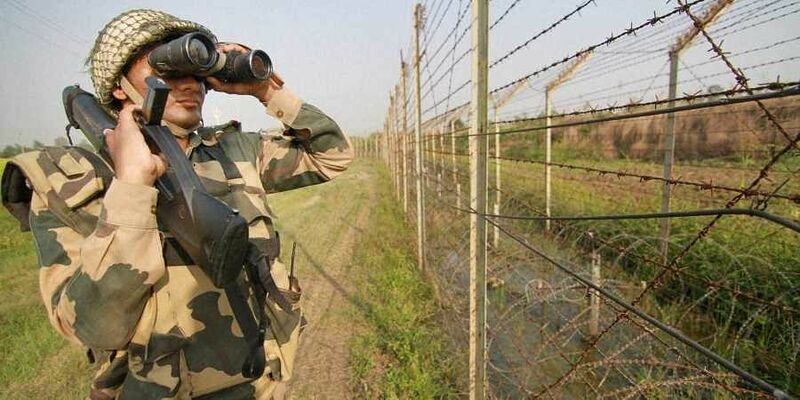 The fishermen on the boat fled to the Pakistan side after spotting BSF patrol boats, said officials. BHUJ (GUJARAT): The Border Security Force (BSF) Friday seized a Pakistani fishing boat in the Indian territory at Vyanvari Creek in Kutch district near the Indo-Pak border, an official said. Several Pak fishermen have been caught while fishing in the Indian side of the creek in the past. Given the sensitive nature of the area, even Indian fishermen are barred from catching fish in the creek. However, Pakistani fishermen often venture into Indian waters to catch fish and prawns the official said.